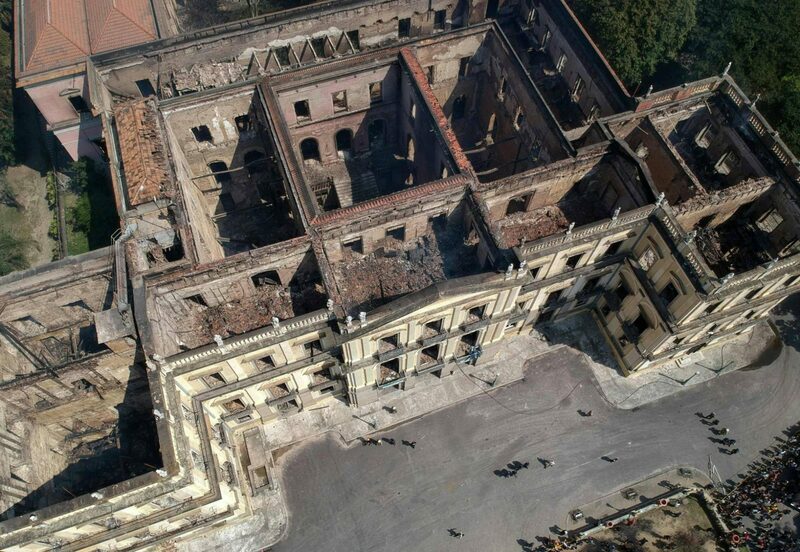 “Two hundred years of work, research and knowledge were lost.” President Temer said after the fire. “It’s a sad day for all Brazilians.” More than 20 million pieces of history, including Egyptian mummies and historic artwork, may have been destroyed. One of the museum’s most famous artifacts is known as “Luzia,” the skull and bones of a 25-year-old woman who died more than 11,000 years ago. They are the oldest remains ever discovered in Brazil, adeus Luzia! This entry was posted in Archaeology, Heritage, Museum, Prehistory. Bookmark the permalink.